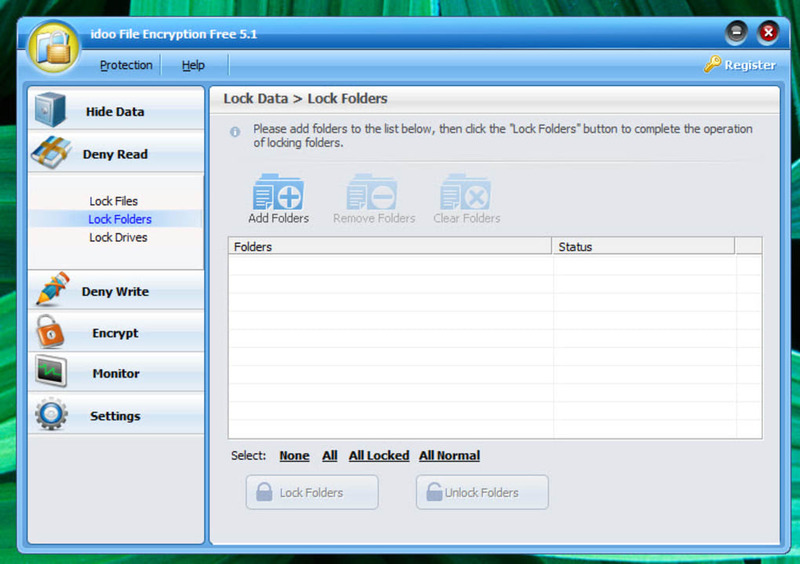 idoo File Encryption is a solid, easy-to-use file, folder and drive protection program that offers lots of useful options. There's only one program - depending on how you look at your files, you can still see the hidden ones! This is a real pity, because in other respects, idoo File Encryption is a nice little program. As with all encryption/protection programs, it asks you to create a master password and, if you like, connect the account to an email address in case you forget the password. 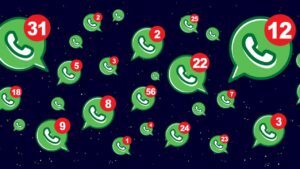 When you open idoo File Encryption, you'll see that although it's not particularly flashy-looking, it does offer a good range of options. 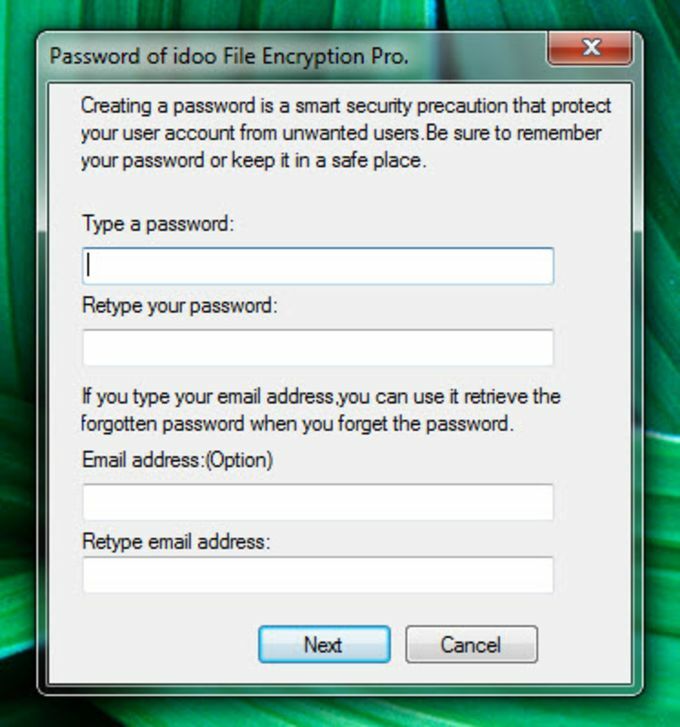 idoo File Encryption is divided into several protection areas. You can hide files, folders and drives, lock them, protect them from changes, encrypt them, and monitor them, all from an easy-to-use interface. Just add the items you want with the "Add" buttons, and check the ones you want to protect before pressing the Action button. This interface is also where you'll be able to see what you have previously protected. Although all the locking, protecting, encryption and monitoring functions worked well, we were disappointed to see that one folder we had hidden was still visible if you came at it "from a different angle". This meant that although idoo File Encryption hid the folder from the desktop, it was still visible and accessible via System Explorer. Although we really wanted to like idoo File Encryption, it had a pretty major problem for a file protection program. It's a pity, because in other respects, we were fans. 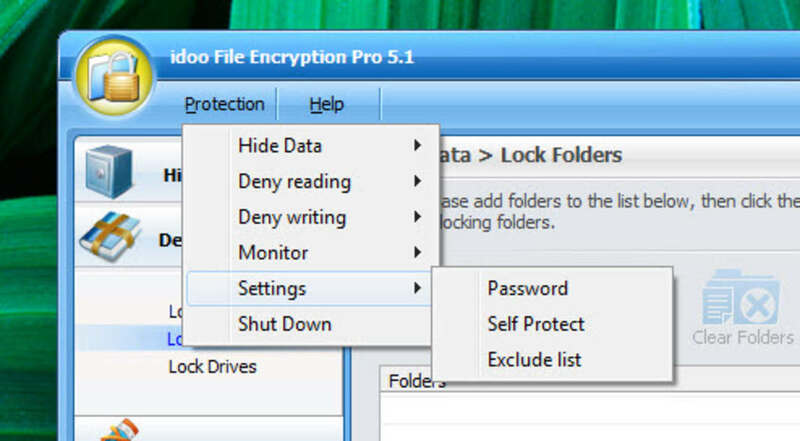 idoo File Encryption protects and encrypts your data. This tool is useful for offices that need to secure important documents. Encryption or Decryption of a file or folder is simple: all you have to do is right-click on the file or folder and choose the appropriate option. 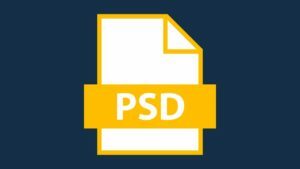 This program also lets you send email securely, by preventing unauthorized users from reading attachments. idoo File Encryption makes files, folders, and drives completely invisible to both programs and users. 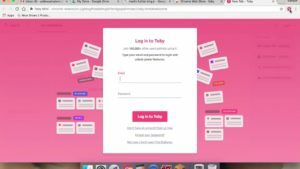 Users are prevented from opening, reading, modifying, moving, deleting, copying, or renaming the protected files or folders without entering the correct password. 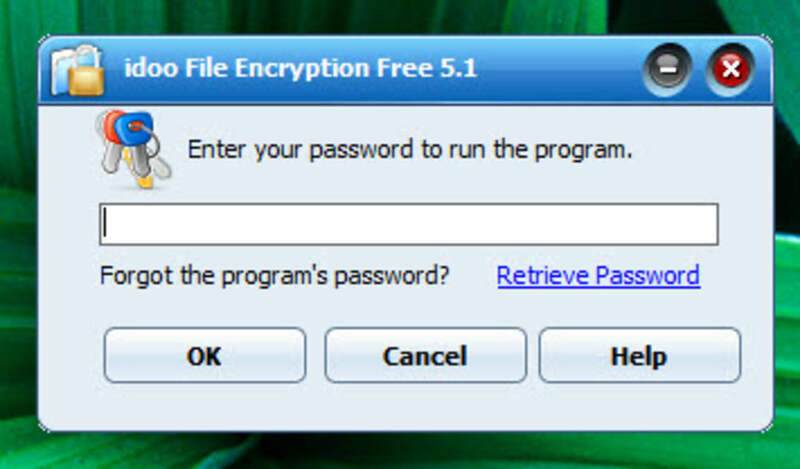 The program can encrypt files or folders of any type. 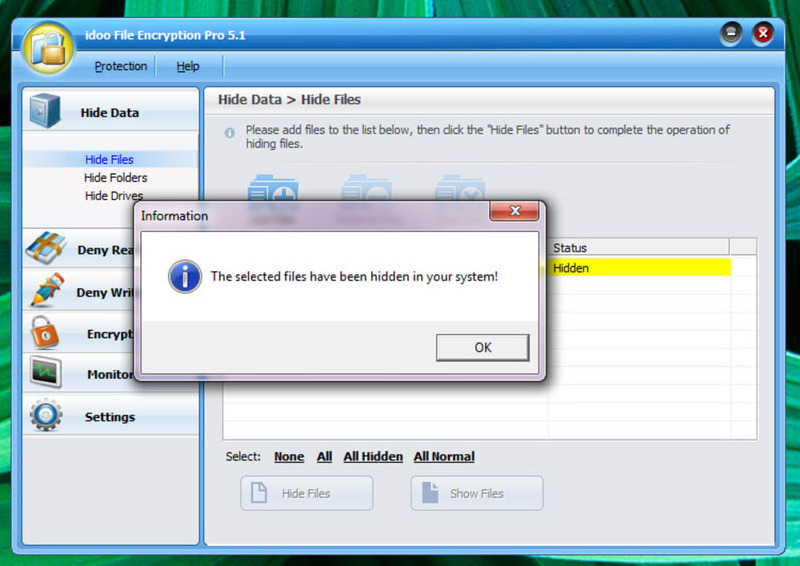 The folder is encrypted into an executable (. exe file) that is protected with a strong AES encryption algorithm. You can securely remove sensitive data with this program by overwriting it many times with special patterns. 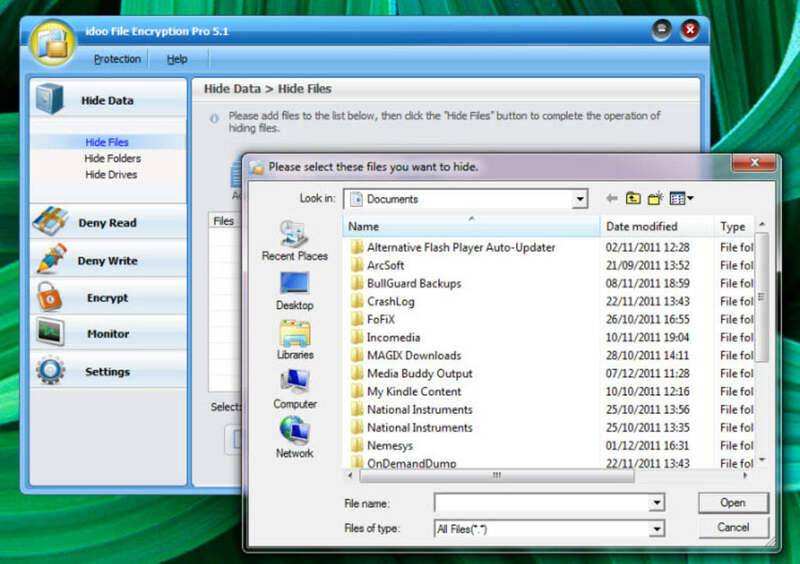 idoo File Encryption is compatible with Windows 2000, NT, XP, Vista, and 7.
idoo File Encryption. Worked Great! No problems, Installed without a hitch, asked for password ,done hid folder correctly, typed in wrong password to check it ,passed,recommend it highly. All function worked as stated , no problems. 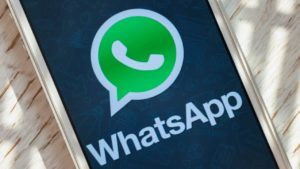 What do you think about idoo File Encryption? Do you recommend it? Why?